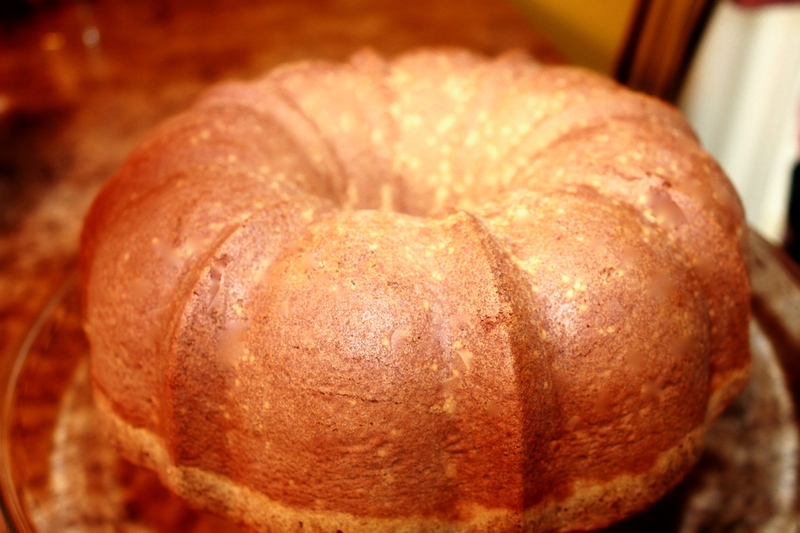 A pound cake from scratch, is one of the most traditional and classic cakes that anyone can make. Nearly, everyone has had pound cake at one point in their life. The pound cake, get its name because the cake requires a pound of each of its ingredients. For instance, you’re supposed to use a pound of eggs, salt, butter, and sugar. Of course, you can feel free to add other ingredients such as vanilla or lemon extract for an extra pop of flavor. During the holidays, I absolutely love baking a pound cake from scratch. 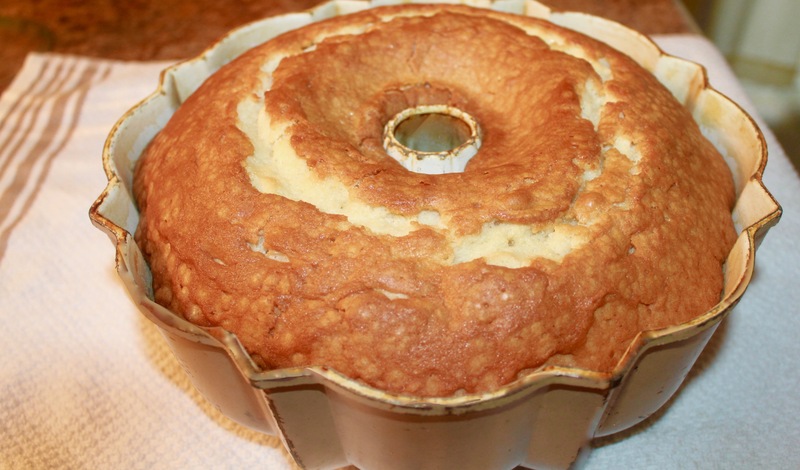 In my last post, I made one of my favorite desserts a Sweet Potato Pie, the recipe can be found here In this post, I have decided to make a pound cake from scratch, and I decided to take it old school and use a….BUNDT pan! This recipe is not only simple and easy, but it is delicious as well. 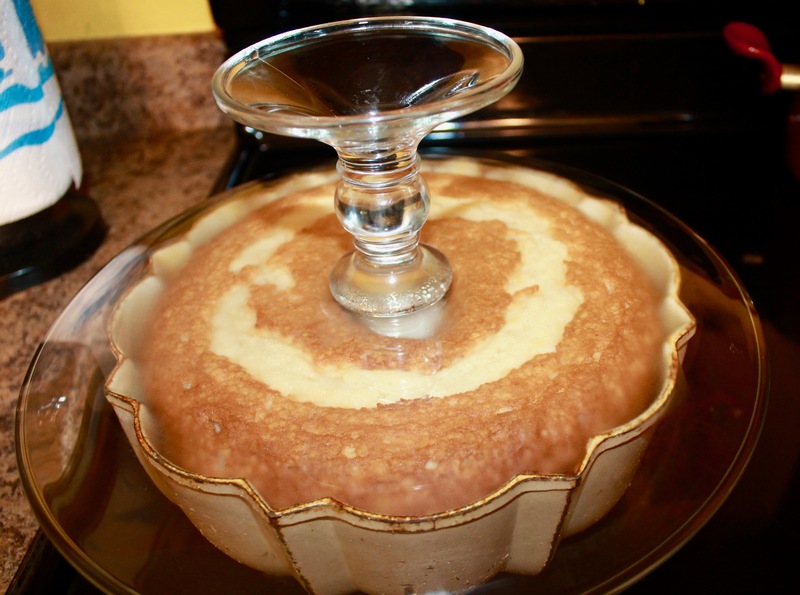 So keep reading for this great recipe and the beautiful finished pound cake. Before we can begin baking anything of course we’re going to need a list of ingredients for our cake. In a mixing bowl, you will add 2 sticks of softened butter and a 1/2 cup of shortening, be sure to mix them together. Once you’ve mixed the butter and shortening, you will begin to add in 3 cups of granulated sugar a little at a time while still mixing. Be sure to add your five eggs to the mix one egg at a time and be sure to continue mixing after each egg is added. 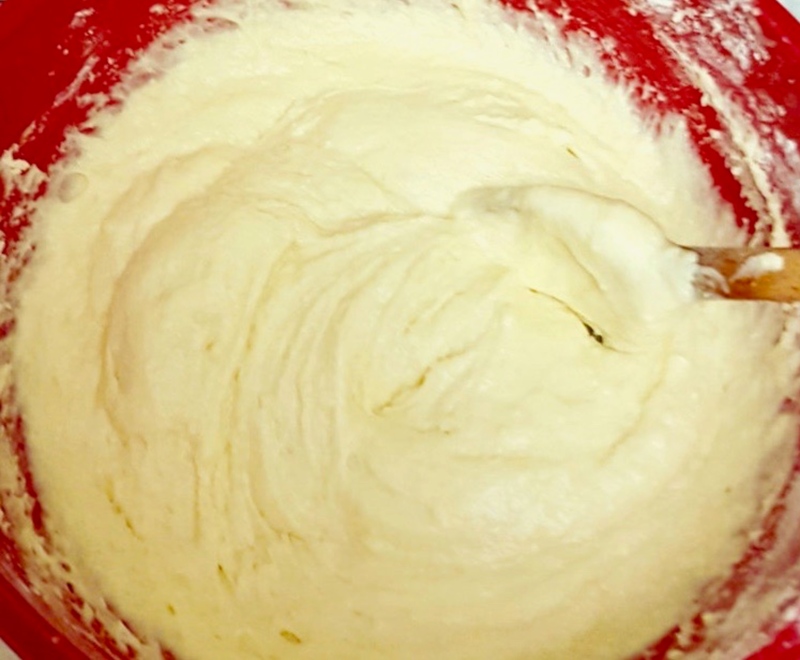 It is important to add your eggs this way so they can mix in evenly and it also allows for your batter to thicken naturally. Now in a separate bowl, you will begin to add 5 cups of all-purpose flour, 1/2 teaspoon of salt, and 1/2 teaspoon of baking powder, which are your dry ingredients. 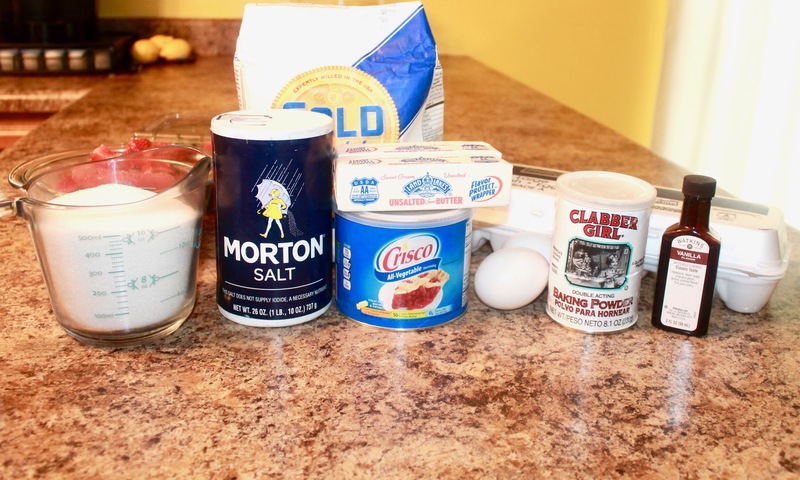 Stir these ingredients with a large spoon, and then add to your cake batter. Start adding some flour, a little at time, add your milk. Then begin to alternatively add your milk, flour, milk, and flour. Don’t forget to add your 1 teaspoon of vanilla flavor to your cake mixture. Preheat your oven to 350 degrees, and when your cake is well mixed, pour into a greased and floured bundt pan. Your cake will cook for about 1 hour and 10 minutes, or until your toothpick comes out clean. After you let your cake cool, place your cake plate over the top of the bundt and flip your cake over. 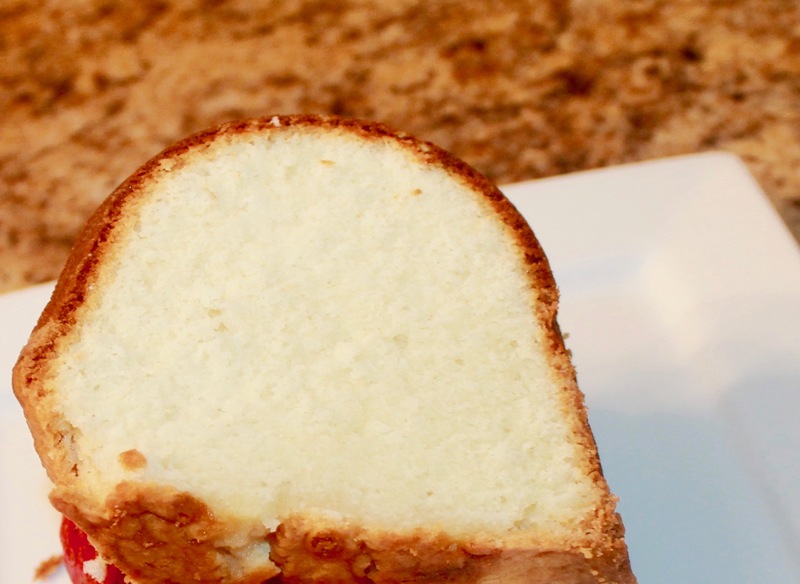 Your cake is finally finished and you can feel free to enjoy, this simple and easy, but unbelievably moist and delicious pound cake. I love to eat my cake in the morning with a steaming cup of coffee. I hope y’all enjoyed this post! Feel free to leave a comment and I hope y’all are having a wonderful holiday season so far! If you would like to see more amazing Southern Love recipes, be sure to click here.